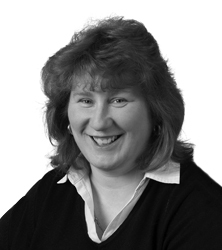 Sandra is a principal solicitor in our family team specialising in child law. Sandra provides specialist child advice acting for children within private law and public law settings. Sandra is a member of the Law Society’s Children Panel. She is also a member of RESOLUTION, a trustee of the Norwich Contact Centre and the solicitor representative on the Local Family Justice Board/Council.